DETROIT, November 13, 2014 – For the first time since 2011, automotive supplier mergers & acquisitions (M&A) activity is expected to increase, based on data for the first six-months of 2014. PwC estimates about 211 deals for the year, or a 13 percent increase over 2013, according to PwC’s seventh annual Consolidation in the Global Automotive Supply Industry Study. At the same time, the average deal size –after excluding large outliers -- will remain the same with about $50 million USD transaction value. The study reveals that for the fourth consecutive year, North American suppliers, especially those in the Global 100, are the strongest consolidators in 2014. European suppliers represent the second largest group of consolidators, after a multi-year absence during the European vehicle production decline of the last few years. “Auto supplier consolidation is fuelled by a number of factors, including the long-term four percent CAGR global vehicle production increase forecast to 2020, technological developments related to fuel efficiency, light weighting, ‘connected car’ and self-driving car, as well as an uptick in private equity activity,” said Dietmar Ostermann, PwC’s global automotive advisory leader and one of the authors of the study. The study identifies that again in 2014, over 50 percent of all deals are in the powertrain and chassis systems of the automobile. Exterior systems also experienced an increase in deals. 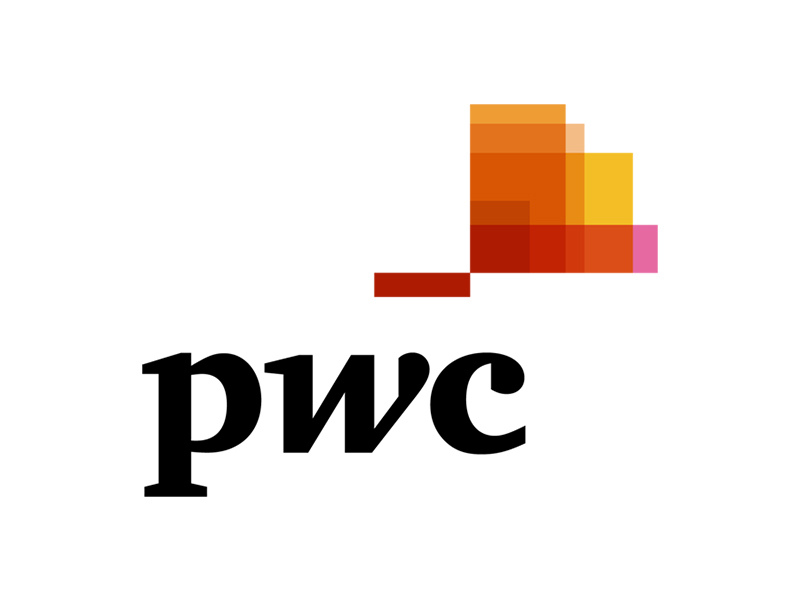 PwC identifies 24 global consolidators, the majority of which are North American and European Global 100 suppliers. Each of these suppliers consumed an average six deals in the last five years. While European based automotive suppliers continue to be the main targets of acquisitions, with 36 percent of all deals in 2014, suppliers headquartered in North America experienced a dramatic increase in their share of the M&A space, increasing from 22 percent of all targets in 2013 to 31 percent in 2014. For more details about the Consolidation in the Global Automotive Supply Industry Study, download the publication at: www.pwc.com/auto​. For more information about how we help clients from deal strategy through value capture, visit www.pwc.com/us/deals​. The seventh annual Consolidation in the Global Automotive Supply Industry 2014 Study evaluates the largest automotive suppliers worldwide with respect to financial and operational performance and acquisition history. The expanded 2014 study includes 100 global automotive suppliers in depth as well as 708 additional suppliers from key regions, such as Brazil, China, Europe, India, Japan, North America, South Korea and South-East Asia. 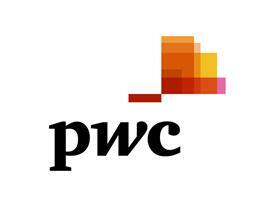 The annual study is developed by PwC’s Global Automotive Management Consulting practice. PwC’s Automotive Management Consulting practice creates a competitive advantage for its clients by changing the way companies operate. We work with senior executives to assist them in the development and implementation of innovative operational strategies that deliver breakthrough results. The practice is a leader in operational strategy, supply chain management, lean manufacturing, product development, customer value management, and enterprise co-creation. PwC’s Automotive Management Consulting team has offices in all major global automotive hubs and serves OEMs, auto suppliers, auto retailers and the automotive aftermarket globally. For more information, visit www.pwc.com/auto​. PwC's global Automotive practice leverages its extensive experience in the industry to help companies solve complex business challenges with efficiency and quality. One of PwC's global automotive practice's key competitive advantages is Autofacts®, a team of automotive industry specialists dedicated to on-going analysis of sector trends. Autofacts provides our team of more than 4,800 automotive professionals and our clients with data and analysis about automotive production and capacity in order to assess implications, make recommendations, and support decisions to compete in the global marketplace.